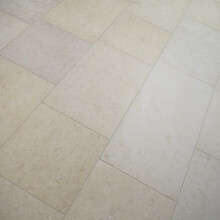 Categories: All Limestone, Internal Stone, Jerusalem Limestone, Limestone. 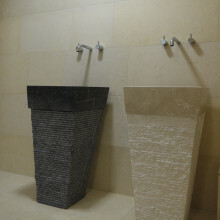 Classy, elegant and sophisticated. 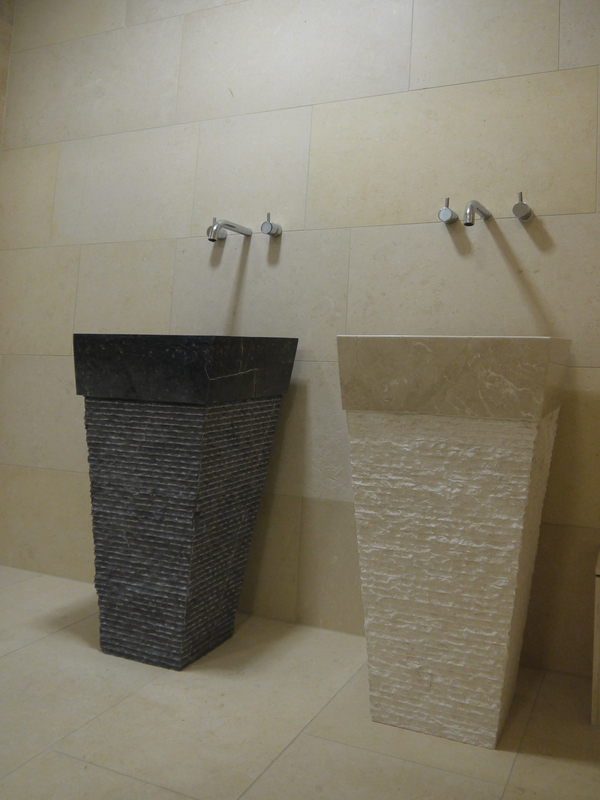 If this stone was a man, the ladies would be swooning. 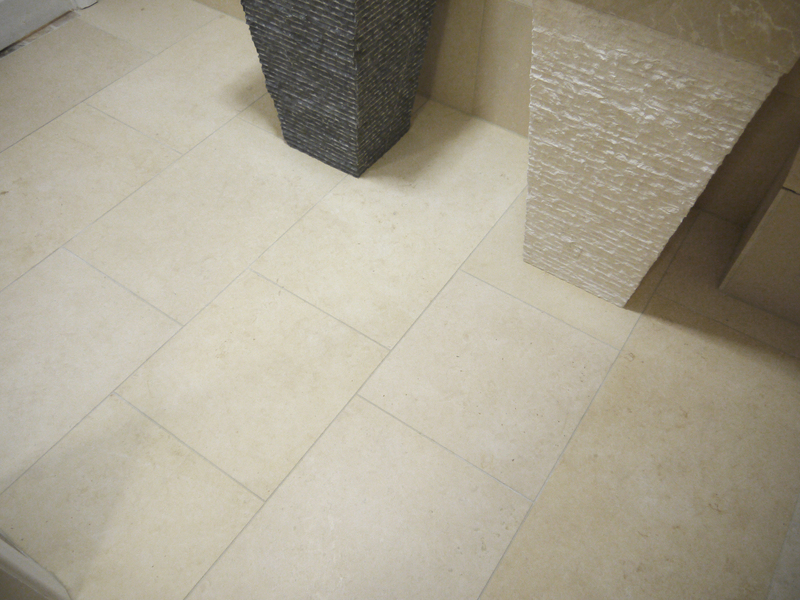 Clean and crisp with a straight edge, perfect for anywhere in the home making it a popular and versatile choice for floors and walls. 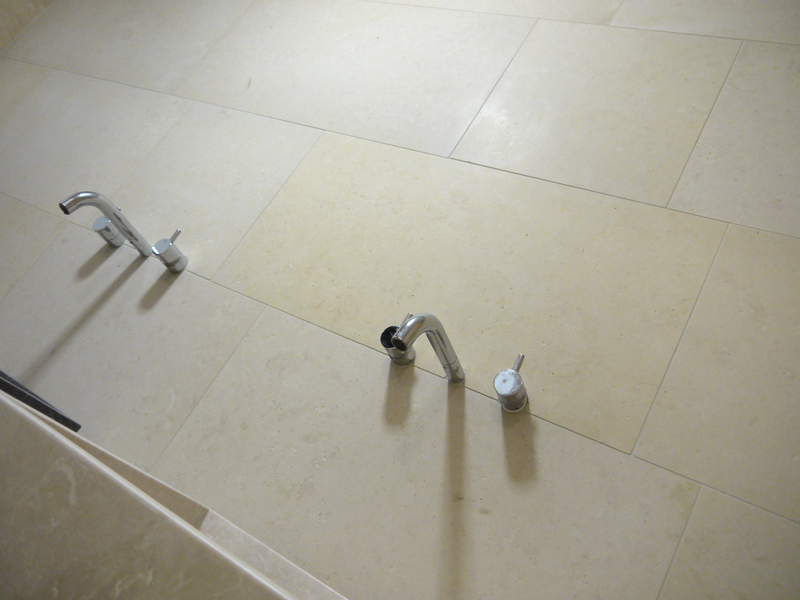 The finish is brushed so it remains easy to maintain and keep clean. 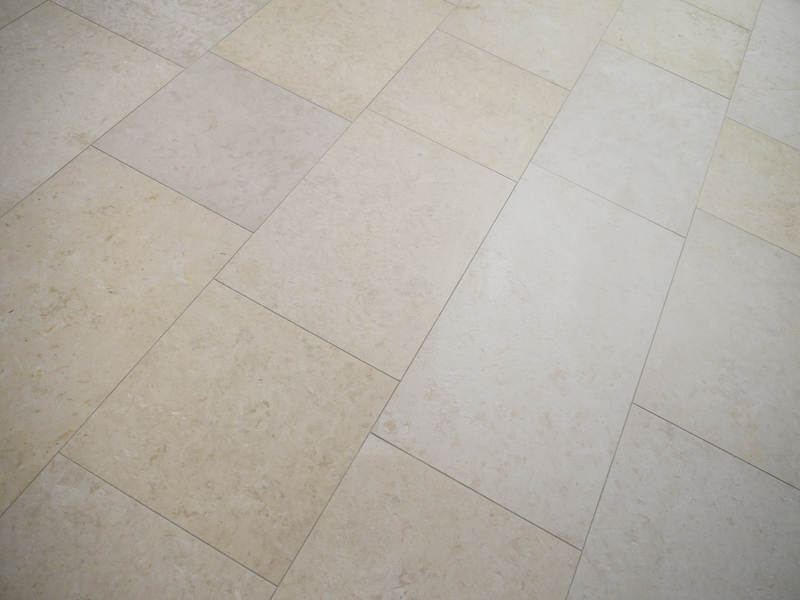 Another fantastic stone from the Jerusalem family, the Monaco Blanc is typically paler in colour made up of warm creamy tones. 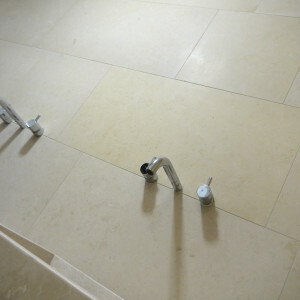 For an expensive, grand and luxurious feel, without having to opt for a marble which has more of an obvious, garish look. 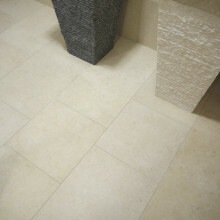 The Monaco Blanc limestone is subtle enough to go anywhere in the home but retains that classy and expensive feel.